Stay with us at Three Angels' Guesthouse! After the Earthquake of January 12, 2010, most hotels were in ruins and many guesthouses left standing were not open for business. Out of the necessity to find affordable and suitable lodging to meet the needs of the volunteers, the Three Angels Guesthouse was established. The on-site guesthouse manager oversees the daily operations while also calling it home. We want your stay as comfortable as possible with a clean and safe environment. The quaint home has two large bunk-style dorm rooms with adjoining bathrooms, as well as a third bedroom that sleeps three and has a private bathroom. A cozy patio area and a rooftop gazebo allow for relaxation after a day’s work. The guesthouse staff is friendly and works to provide a pleasant experience for everyone. 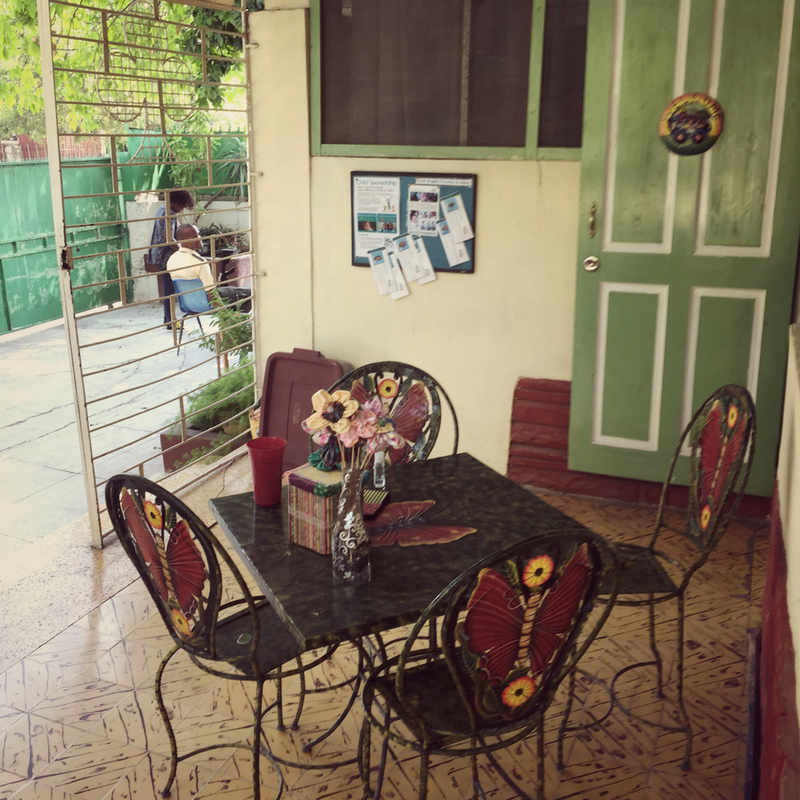 Visitors find the guesthouse a peaceful and secure place to call home during their time in Haiti.